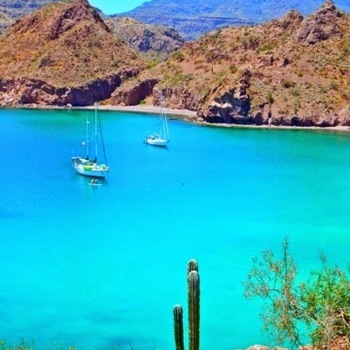 Bahia Agua Verde is an anchorage located at 25.516889 N, -111.066761 W. Vessels can find protection during most prevailing conditions, but not storms. There are 0 slips and 0 mooring buoys available. Berthing costs are estimated to be free. Fuel is not available near this location. 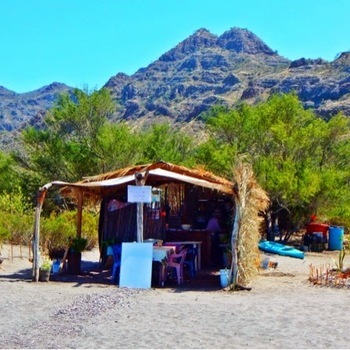 - "Right up there with Los Gatos (which is close by) Bahia Agua Verde is one of our top cruising destinations in the Sea of Cortez"
- "A "restaurant" on the beach. You need to place your order in the day time and make a reservation for later that night. 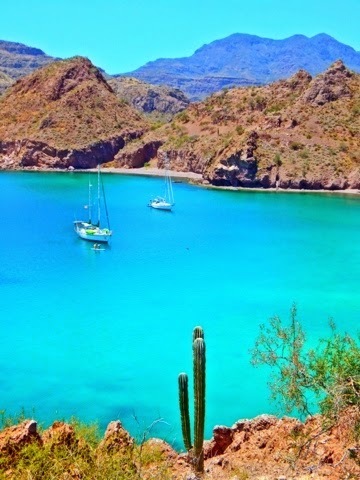 They only have room for 10 people...really cool"
- "Bahia Ague Verde is stunning! 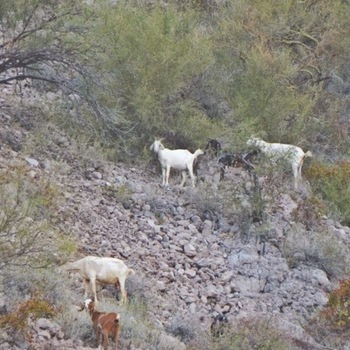 A must see for anyone sailing the Sea of Cortez"
- "Little goats with bells cruise the hillsides at night. 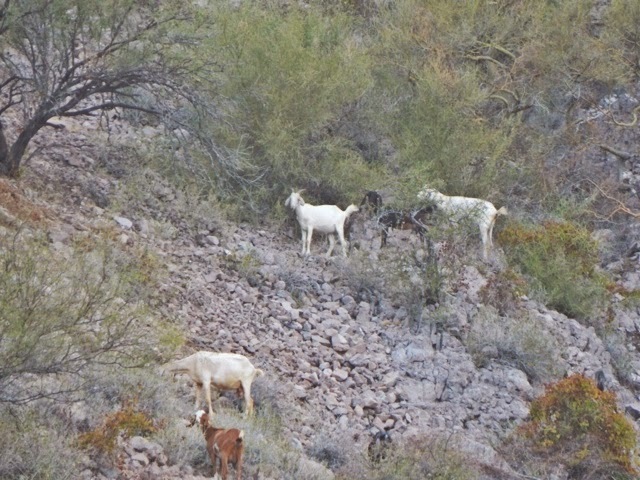 It's fun to hear their little bells jingle"
Agua Verde is as promised....Green Water. If you make this anchorage definitely eat at the tiny restaurant on the beach, hike on the large trail over the hill and on to the back side of the hill where there is an old cemetery. There's not much going on "in town" but it's still a fun trip. Try to anchor in the Northwest cove as it offers protection from almost all directions. 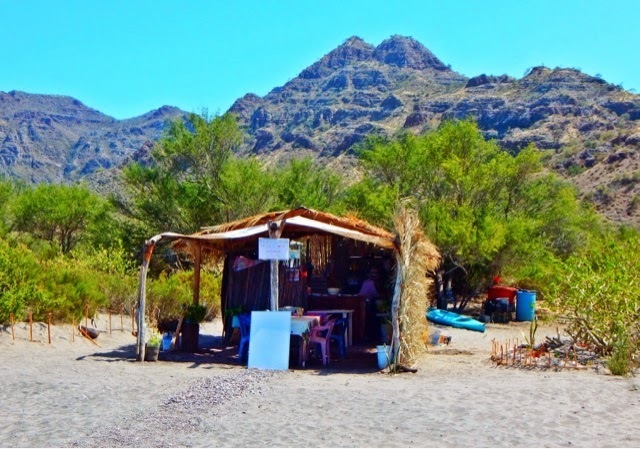 We stayed 3 days in Agua Verde and could have easily stayed longer.